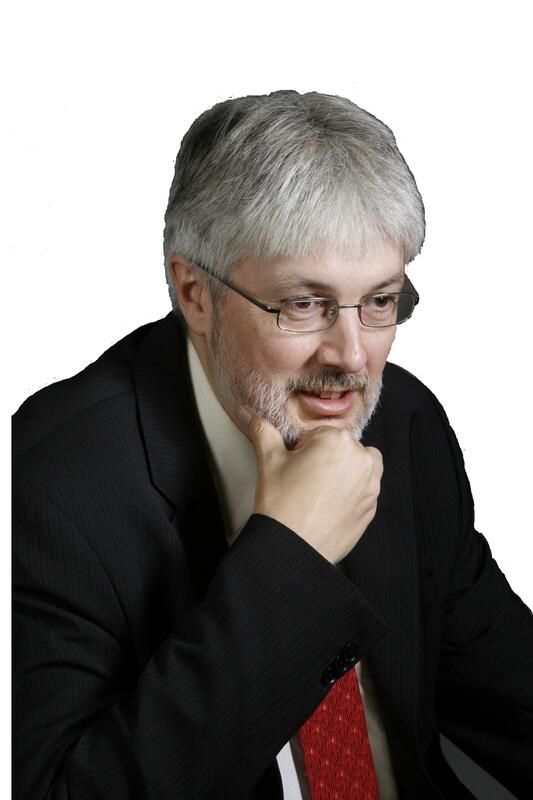 This website is designed to share information on the activites and publications associated with Professor Glen Jones and his research teams. On this site you will find information on current research projects, publications on higher education policy, governance and other topics, as well as upcoming events and presentations. 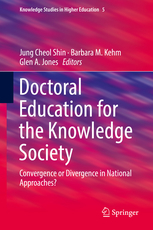 "Doctoral Education for the Knowledge Society: Convergence or Divergence in National Approaches" is edited by J.C. Shin, Barbara Kehm and Glen A. Jones. The book was released by Springer in September, 2018. It can be ordered here. Glen Jones was awarded a Doctor of Letters from the University of Manitoba at their June, 2018 convocation. 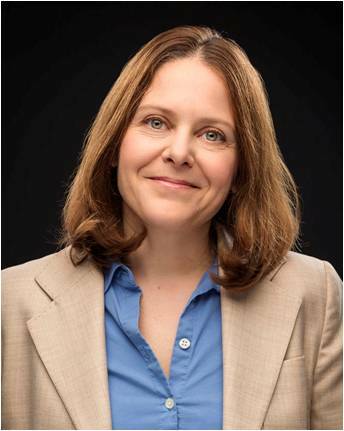 2018 Worldviews Lecture with Dr. Sigal Ben-Porath (University of Pennsylvania) took place on Thursday, April 5, 2018 at OISE. Pinheiro, R., Charles, D. & Jones, G. A. (2017).Translating strategy, values and identities in higher education: the case of multi-campus systems. Tertiary Education and Management, 23 (1) 1-4. Austin, I. & Jones, G. A. (2018). Emerging trends in higher education governance: Reflecting on performance, accountability and transparency. In E. Halzelkorn, H. Coates and A. McCormick (eds), Research Handbook on Quality, Performance and Accountability in Higher Education (pp. 536-547). Cheltenham: Edward Elgar. Bégin-Caouette, Olivier, Trottier, Claude, Eastman, Julia, Jones, Glen A., *Nuomi, Christian, *Li, Sharon, X. (2018). Analyse de la gouvernance systémique des universités au Québec et comparaisons avec quatre autres provinces canadiennes. Canadian Journal of Higher Education, 48 (3), 1-22. Eastman, Julia, Jones, Glen A., Bégin-Caouette, Olivier, Li, Sharon X., Noumi, Christian & Trottier, Claude (2018). Provincial Oversight and University Autonomy in Canada: Findings of a Comparative Study of Canadian University Governance. Canadian Journal of Higher Education, 48 (3), 65-81. Glen's keynote presentation at the April 7th, 2017 Higher Education Leadership Forum can now be downloaded from here. Governance of Higher Education: Global Perspectives, Theories and Practices by Ian Austin and Glen A. Jones has been released by Routledge. The book is designed to provide an overview of key theories and concepts related to the governance of higher education from an international perspective. The book can be ordered from Amazon.ca or other book stores. Meeting of the Academic Profession in the Knowledge Society research team at the University of Hiroshima, Japan, March 2-4, 2019. American Education Research Association, Toronto, April 5-9. Annual Meeting of the Canadian Society for the Study of Higher Education, University of British Columbia, June 2-4, 2019. 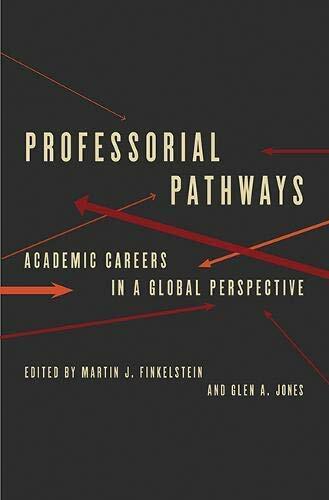 Glen Jones and Martin Finkelstein have completed a new book focusing on the structure of academic careers in ten countries. The book makes an important contribution to the comparative study of academic work. Information on the book can be found here. Brendan Cantwell, Simon Marginson and Anna Smolentsena have edited a new book based on an international study on high participation systems of higher education. Glen participated in the project and worked on two chapters. The book was published by Oxford University Press in the fall of 2018. Information on the volume can be found here. Karram Stephenson, Jones, Begin-Caouette, Metcalfe & Toor. (2017). 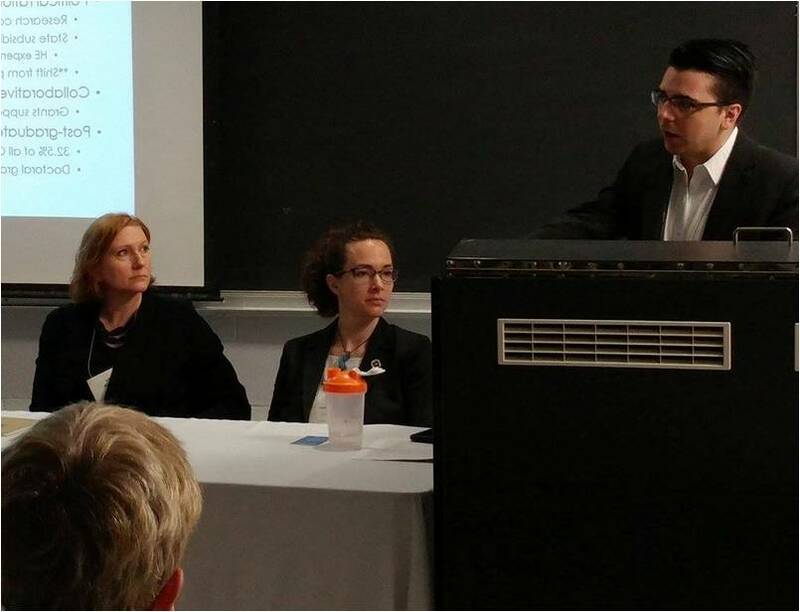 Responding to Change Assessing Difference: A Review of the Literature on Professors at Canadian Universities. This review details the findings of research on Canadian professors from 1950-2017.